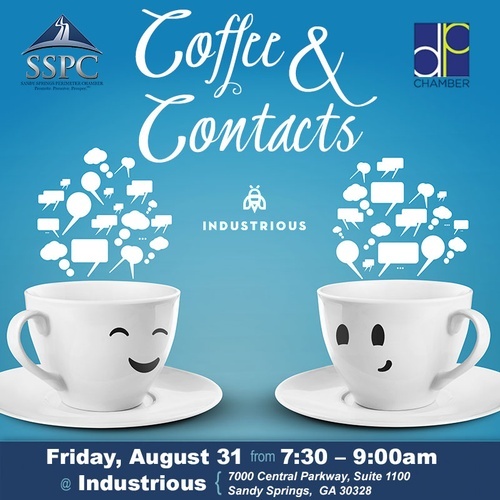 Join the Sandy Springs Perimeter Chamber and the Dunwoody Perimeter Chamber for this great opportunity to grow your business at Industrious and their new location! 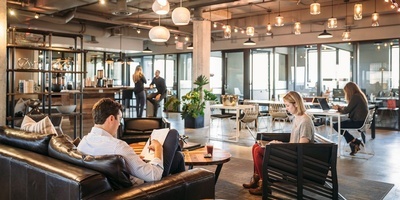 In order to continue to provide you with the highest quality networking opportunities, Coffee & Contacts will now have a small registration fee. Pre-registration is highly encouraged to avoid a higher fee.